CLEVERLY CAGED: Our engineers are rightfully proud that the Maverick X3 MAX features an ultralight, rigid chassis made of state-of-the-art Dual-Phase 980 steel. 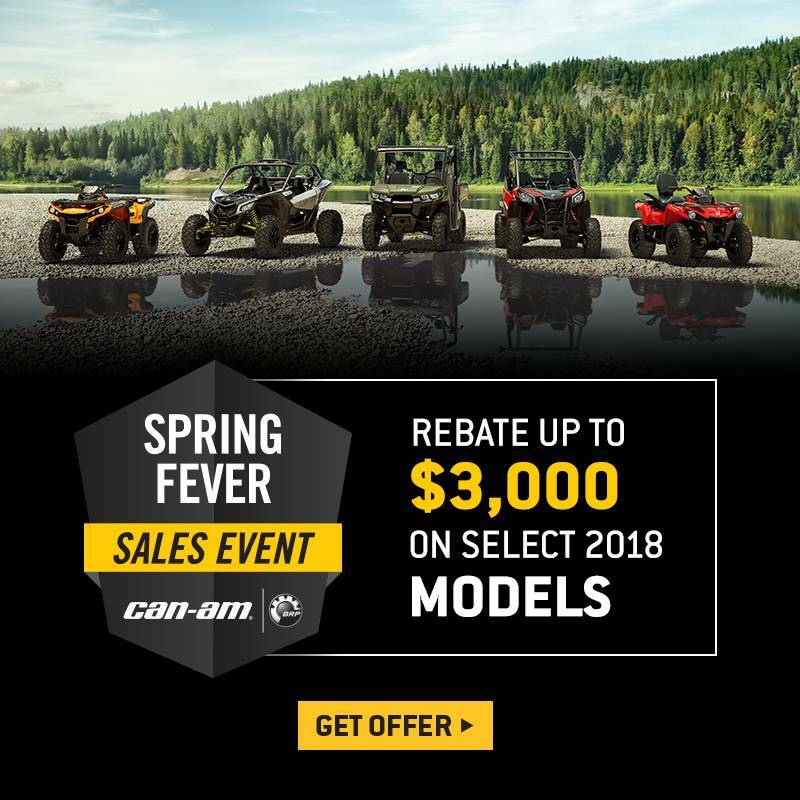 SUSPEND BELIEF: Can-Am's four-link TTX suspension with 20 in. of travel features a trophy truck-like trailing arm and three links dedicated to controlling camber while delivering optimal geometry at all times, even during extended wheel travel. The result? Unparalleled power transfer to wheels, virtually no bump steer, precise steering response, more confidence at higher speeds—and four huge grins. 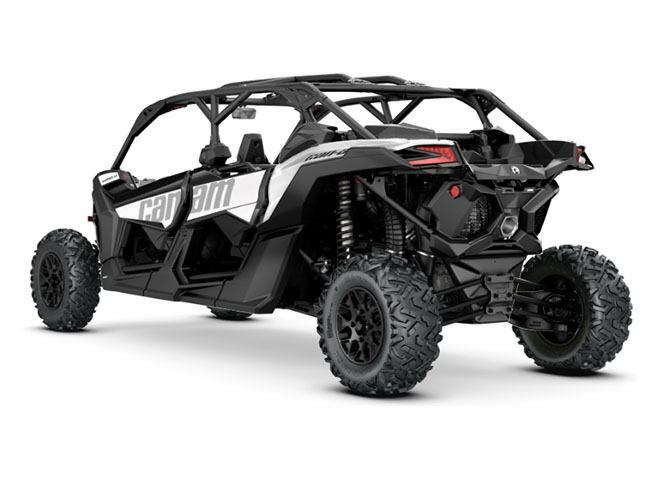 HONED HANDLING: With a chassis built to conquer any terrain—and a wheelbase 15% longer than the Polaris RZR XP4—the Maverick X3 MAX is not only at home in rough terrain but comes alive with confidence at high speeds. From its arched double tubular A-Arm and sway bar up front to its race-inspired quick-ratio D-shaped steering wheel, Tri-Mode DPS system, and Intelligent Throttle Control (iTC), it’s handling you should experience for yourself. 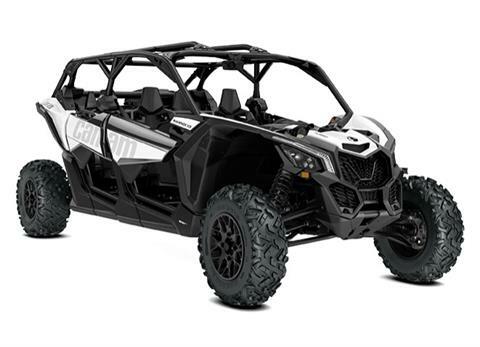 STUNNING SUSPENSION: The Maverick X3 MAX features FOX 2.5 Podium HPG Piggyback shocks with front and rear QS3 compression adjustment and rear bottom-out control for a balanced, factory-honed setup right out of the box.